Do you know what you’re doing in the courtroom? The stakes are too high to hope that you’ve got it dialed in. You’re betting on your children’s future. That’s too much to leave to hope or to chance. In "Command the Courtroom for Custody Cases," you'll learn how to present your case at trial. Get the understanding you need to walk into the family law courtroom with confidence. 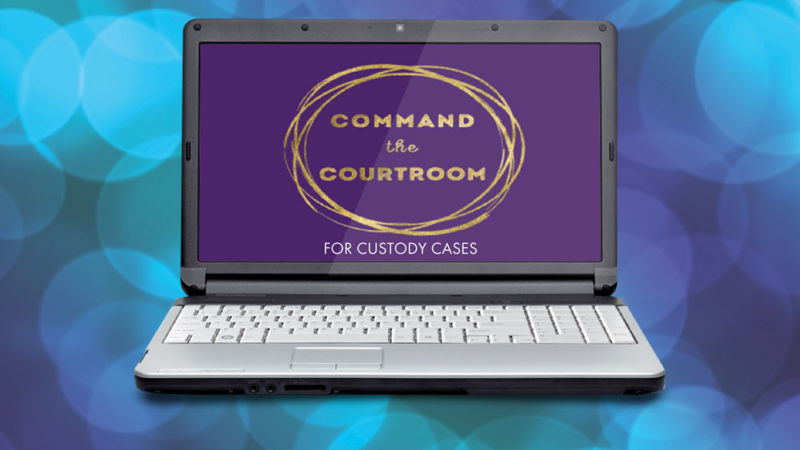 "Command the Courtroom for Custody Cases" consists of six self-paced video lessons, worksheet downloads for each lesson and my personal library of over 250 pages of sample legal requests, real life pre-trial statements, sample charts, templates and actual court decisions. Get inside information on what you actually need to do with that evidence (once you get your hands on it). 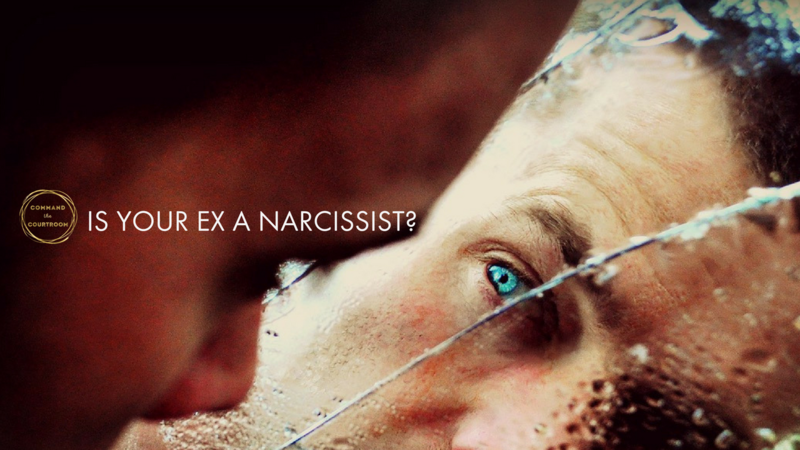 You will learn how to present your story to the judge using the evidence you've gathered. Learn what cross-examination is and how you can get the judge to question the other party's credibility and evidence. Learn the secret to getting your judge to look at your evidence at your trial. Learn how you can block unwanted witness testimony or unwanted evidence from being admitted at trial. Learn what to do during your last minute preparation so you can bring it on in the courtroom!